“Build it and they will come,” seems to be the unspoken motto of web site designers, who think their cool design with killer features will generate traffic for you on its own. It won’t. You have to invest in marketing to generate web site traffic. Search engine optimization or SEO, as it’s commonly called, involves using the right title tags, meta tag descriptions and meta tag keywords for EVERY PAGE of your web site, not just your home page. 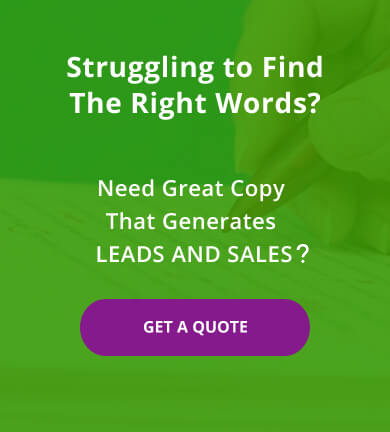 Even more important, is the skillful use of keywords within the copy. Search engines ignore flashy graphics and creative designs. They need text to determine what your site is all about and index it correctly. Prospects, too, need copy to determine if your product or service meets their needs. Find a company or website copywriter with proven expertise at getting sites positioned in search engines. It is critical you measure their abilities with multiple long-term client references, not snake oil promises or guarantees. Real optimization isn’t cheap, either, because doing it right requires time and smarts. Optimization has the best ROI compared to other online advertising investments. Earned or not, coming up high in search results has a powerful effect on traffic to your website and credibility with consumers. The fact is that even a child can submit websites to search engines. More importantly, there is only a handful of search engines that matter. And most search engines ignore most free submissions nowadays, preferring to find you on their own, via links to your site from sites already in their database. It helps them weed out the chaff. 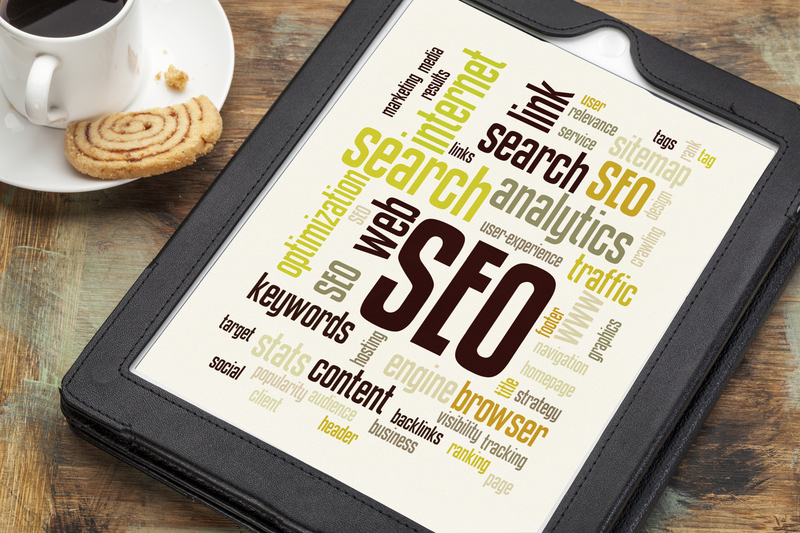 In addition to, or instead of, optimizing your site to do well in searches, pay for it, on a click by click basis. A click is someone clicking on a link to your site. The cost per click is often determined in a bidding process. Overture and Google are the primary vendors. Google Adwords allows you to test multiple ads at the same time to hone your strategy – a direct marketer’s dream. In general, pay per click is significantly more expensive than optimization, but yields quicker results. They can work well together. You can pay to get included in a directory of sites, or in a search engine’s database. For example, $300 annually gets you into Yahoo’s directory, for example. It’s an investment worth considering, as Yahoo is a dominant directory. Typically graphical with very little copy, these are the “banner” ads across the top of many commercial web pages. Target your ads, by search phrase or location within a site, or by seeking out local websites, such as your newspaper’s. Don’t expect a click-through rate much higher than direct mail, unless your offer and targeting are exceptional. The industry average is less than 1 percent. Rich media ads (Flash, DHTML) increase response rates significantly, some report as much as six times. Banners are now used as much for branding as for response generation. On the web, listings drive consumer traffic. Get your listing on sites that might attract prospects for your product or service. Most of these vendors primarily market their company’s portal site, and you get traffic by being a part. Ideally, you’ll want a link that can drive consumers back to your personal web site or directly generate leads for you. Sometimes you can find free opportunities for listings/links such as with directories or by commenting on blogs. Others you’ll have to pay for. It’s worth noting too that search engines give a higher ranking to sites that have multiple quality links to it. An advertising strategy which integrates multiple mediums is simply more effective. A message is reinforced in people’s minds when they see it in multiple contexts, over time. Not everyone looks in the same place when shopping for a product or service. Some consumers are more comfortable with media such as newspapers and homes magazines. If your marketing mix includes advertising or PR in offline media, be sure to promote your web site with every opportunity. At minimum, include your website URL – and a reason for visiting – with every offline promotion you do. You don’t have to limit yourself to one web site. Many successful online businesses have multiple websites. Why? Each site can have a different focus and be targeted at a different consumer. Niche sites tend to rank high on search engines and therefore can generate a high volume of qualified traffic. Once you have your sites up and running, it’s a simple matter to determine which sites are making you money. You can then fine tune your online marketing approach based on the results. One of the great things about the Internet is that it’s relatively cheap to build and maintain a web site. In fact, that’s key to why the web took off so fast – because the return on investment is so high, compared to traditional mediums. Need help with online marketing and search engine optimization? Hire a pro who knows SEO. Contact Susan Greene today!